Which skyline do you like better? 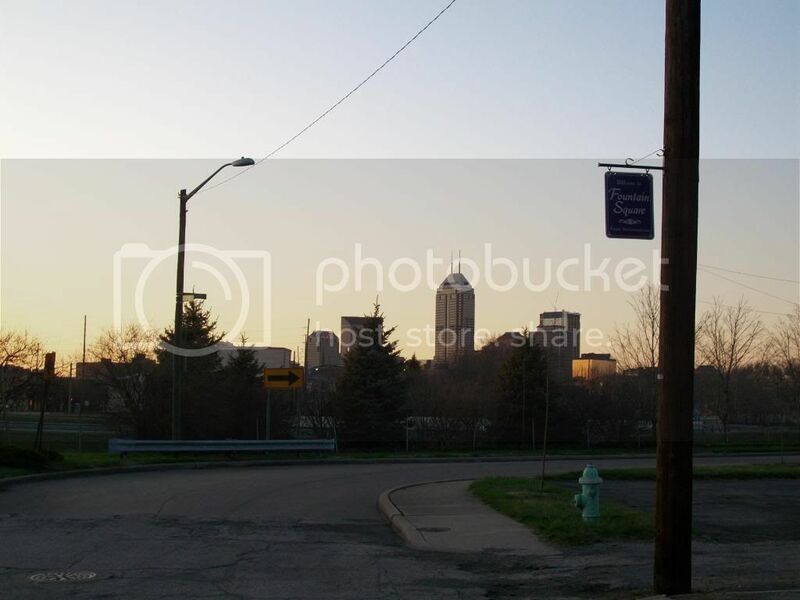 I like the center of Indianapolis plus it's historical quality......though neither city has a great skyline and Charlotte's seems more impressive. Yeah, this is kinda not a "fair fight" here OP. I would pick another city to compare to Charlotte (ie, Cleveland, San Diego, Kansas City, Columbus, New Orleans etc). Charlotte is slightly out of Indy's league in the skyline department (not by much though). Thanks to new construction, Charlotte's skyline is a top 20 in America. Indy is a top 30. I would post some pics, but there really isn't any point. Charlotte already was voted as having a better skyline than Baltimore recently. If Charlotte was chosen over B-more (and by a fairly large margin) then Indy would probably not win this one. I do love the city of Indy and I think Charlotte could learn a lot from "da Nap". However, Charlotte's skyline is ahead of Indy's. I don't know about Charlotte having a top 20 skyline. If it does rank within the top 20, it's at no. 20. Anyway, Charlotte beats out Indianapolis. As far as downtown population, Indy is in a different league than Charlotte. Last edited by BlackOut; 10-06-2009 at 11:20 PM..
As a native of Indy and as much as I hate to say it, Charlotte's skyline is significantly larger and perhaps more "lively." Charlotte is a fast-growing city in a fast-growing region of the country. And Charlotte's booming economy has contributed to its skyline growth. After all, it is the 2nd largest financial center of the US after New York (banks often require tons of space)--and even the hub to a major airline. Indianapolis is a bit larger as a city, but lies in the almost stagnant Midwest. 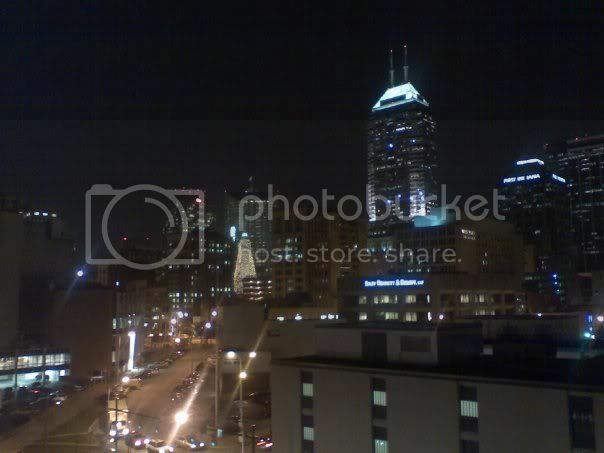 Indy's skyline has gone almost nowhere since the Chase Tower was completed in 1990--almost 20 years!! Although Indy's economy is better than that of the rest of the Midwest, its growth doesnt come even close to matching that of Charlotte. I honestly feel Indy has a very long way to go to keep up with Charlotte. I don't know about Charlotte having a top 20 skyline. If it does rank within the top 20, it's at no. 20. LOL. It is actually #19. Charlotte has more buildings over 90 meters tall than Cleveland now (the former #19). There was recently a skyline thread that ranked Cleveland at #19 and Charlotte at #21. It was later confirmed that Charlotte surpassed Cleveland due to several new towers built after the list was made. Here is a link to that skyline thread. Charlotte may have passed New Orleans too for the 18th spot, but NO is too close to Charlotte to even bother trying to figure out which is "better". Personally, I would like to see a NO vs Charlotte skyline thread. I think that might be a tough one in the next few months when Charlotte's construction is over with. I wouldn't put too much stock in that thread as it is just ranking total number of meters above 90 for all buildings. Honestly, Atlanta ranked ahead of Philadelphia and Miami and Las Vegas ahead of Denver and Pittsburgh. Anyone who has ever visited these cities would tell you differently. Last edited by BlackOut; 10-07-2009 at 09:45 AM..